Robinson Air provides air conditioning, heating, and home performance services to the residents of Comanche, OK and the surrounding areas. Call us today at 580-699-5760 for more information about our services or to get an estimate. Read our reviews and find out why your neighbors consider us to be the experts for HVAC repair, replacement, and maintenance in Comanche, OK. This is Sharonsaltus, excellent service from Robinson's air! Having to thaw out a r22 Baird system at a us cellar tower. High voltage control was stuck and had to replace it. Also put a compressor saver on it as well. Repairing two portable package units. Found bad defrost board on trane heat pump. 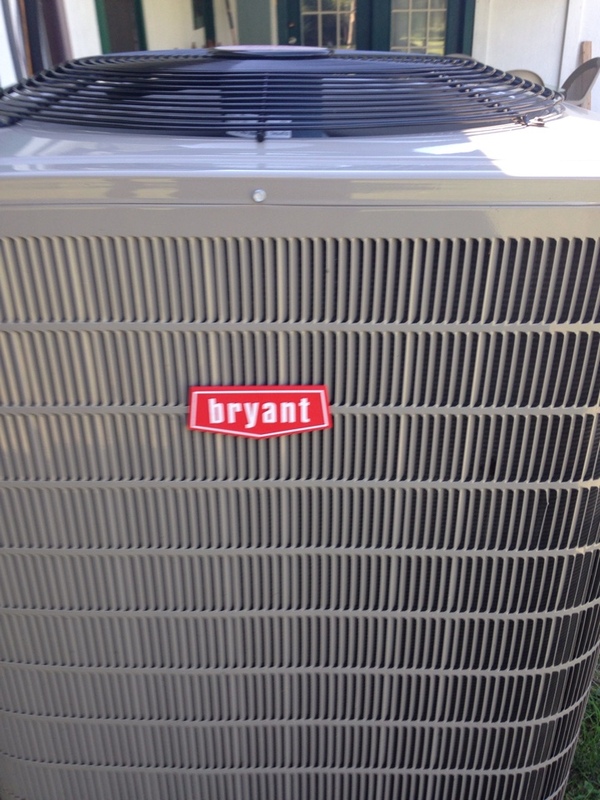 Full changeout...updating the old Armstrong air conditioner with a new Bryant heat pump.